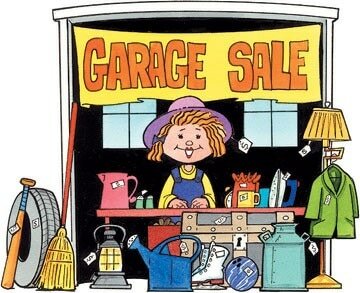 The Spring garage sale was held on May 5 and May 6, 2017. Another garage sale is planned for fall 2017. The Spring Homeowners Association meeting was held Tuesday, April 18, 2017. The next meeting is tentatively scheduled for October 2017 at the Missouri Cattleman's Association building.